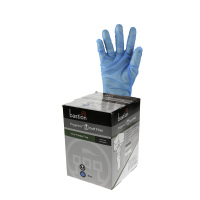 Cuff-First Bastion Progenincs Disposable Glove Dispensing System for ultra hygiene. Clicking on a product image on our website opens up a Low Resolution Image in a view frame, this is the best size to save for websites. The image alongside is an example of how images open on our website. You can right-hand click on this image and copy it to where you want to paste it, or save it as an image file on your computer. 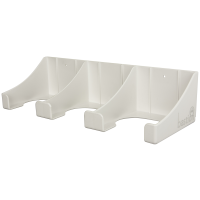 These product images are all suitable for web use and for promotional leaflets where you only need a small image size. If you require a higher resolution file for posters, brochures or banners then please refer to the High Resolution Images section below. As explained above, you can download low resolution images directly from our website for use on your own website. If you require a higher resolution image, please check if it is listed below and download (click on image, right hand click then save image as). If a product image is not listed, request an image by using the Contact Form or call us on 0800 864 725. We will then upload the image to this section for you. Uni-Pak is our sole NZ agency and all Emperor products and materials are supplied via Uni-Pak (any dealer enquiries should go through this company).